Netting several hits like the funk infused "Free" & the soulful "Lowdown," the top charter Chicago III was a more organic affair than their previous works, allowing its principal writers Robert Lamm, James Pankow, Terry Kath & Peter Cetera to develop more introspective thoughts into successful musical forms. 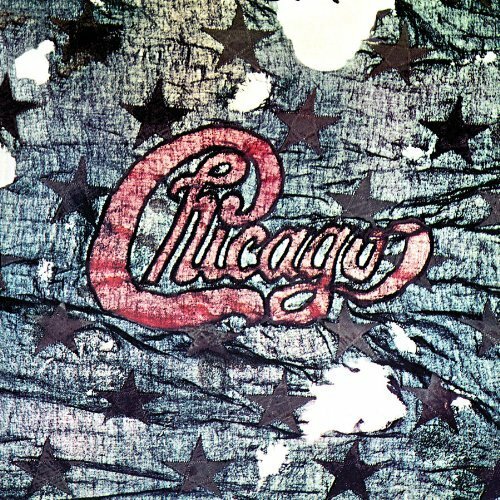 Friday Music & Chicago are proud to annnounce the ltd. anniversary edition expanded remaster of Chicago III. For this event, Chicago's Lee Loughnane located the rare 45 mono edit of the smash hit "Free" & the rarely heard Japanese version of "Lowdown." + Original art elements from LP!